This is a full set of accessories (as shown in the figure, what you see is what you get), you need to assemble it by yourself. The finished product of LCM5048 is too large, and weight is light , it is not safe to transport, so we don't provide the finished product. 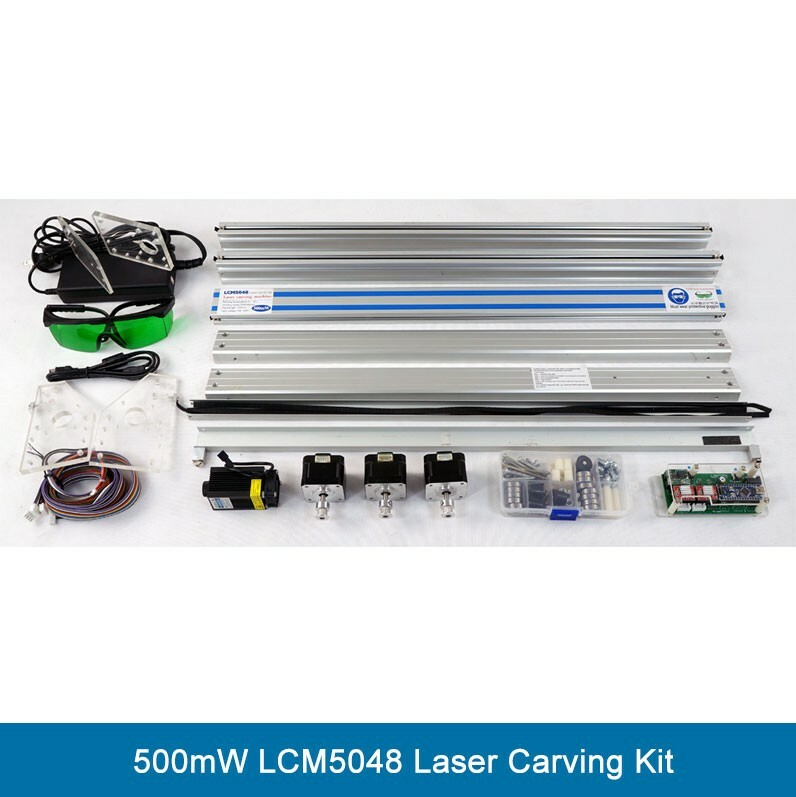 LCM5048 can provide 50*48cm work travel, software and use methods are exactly same as the LCM2019. Click here for finished LCM2019. Click here for LCM2019 kit.